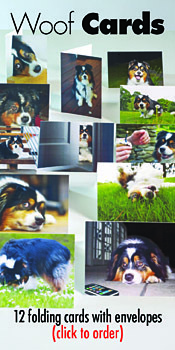 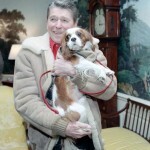 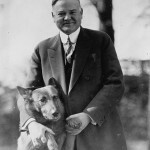 If you want to know more check out First Dogs: American Presidents and Their Best Friends, by Roy Rowan and Brooke Janis. 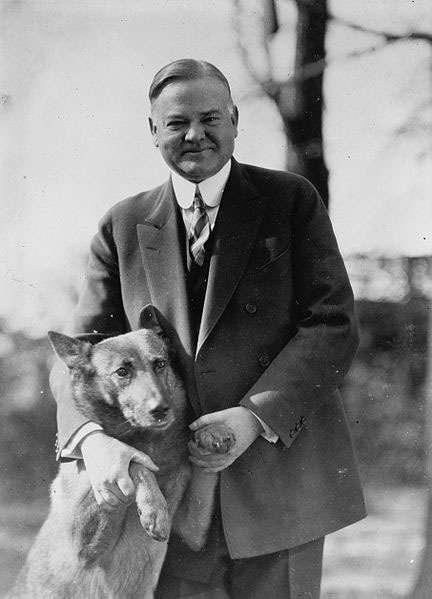 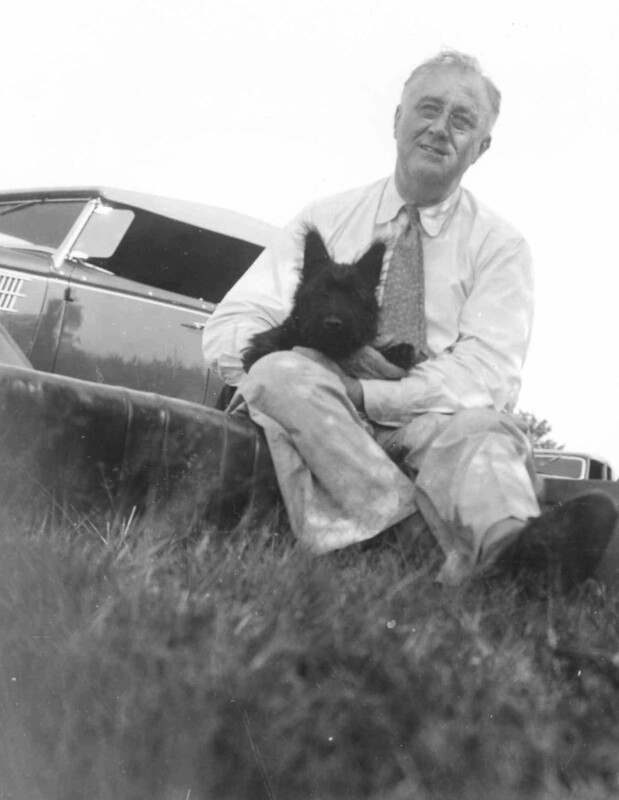 Herbert Hoover with his pet Belgian Shepherd dog "King Tut". 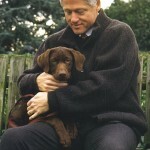 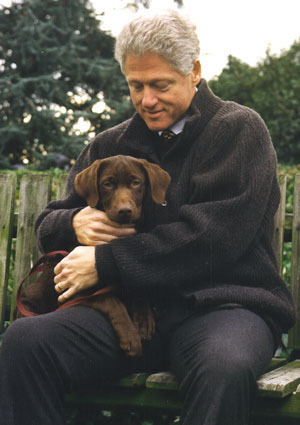 President Clinton getting acquainted with Buddy his chocolate lab. 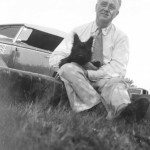 Answer: a.Franklin Roosevelt; b.Bill Clinton; c.Richard Nixon; d.Lyndon Baines Johnson; e.Barack Obama; f.Ronald Reagan; g.George W. Bush; h.AbrahamLincoln; i.Gerald Ford; j.Dwight D. Eisenhower; k.Benjamin Harding; l.Warren G. Harding; m.Jimmy Carter; n.Calvin Coolidge; o.Herbert Hoover. 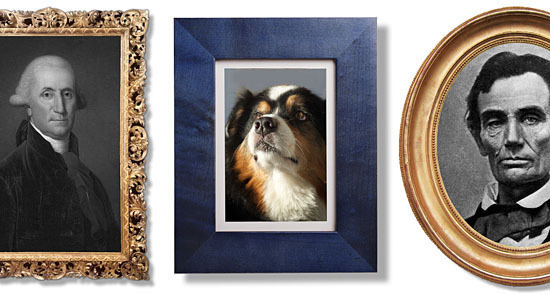 Very regal, Woofington. 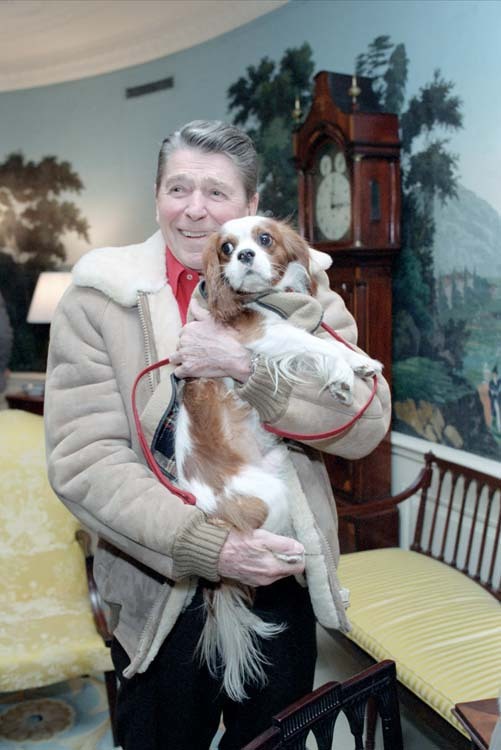 You definitely fit in the president’s circle.